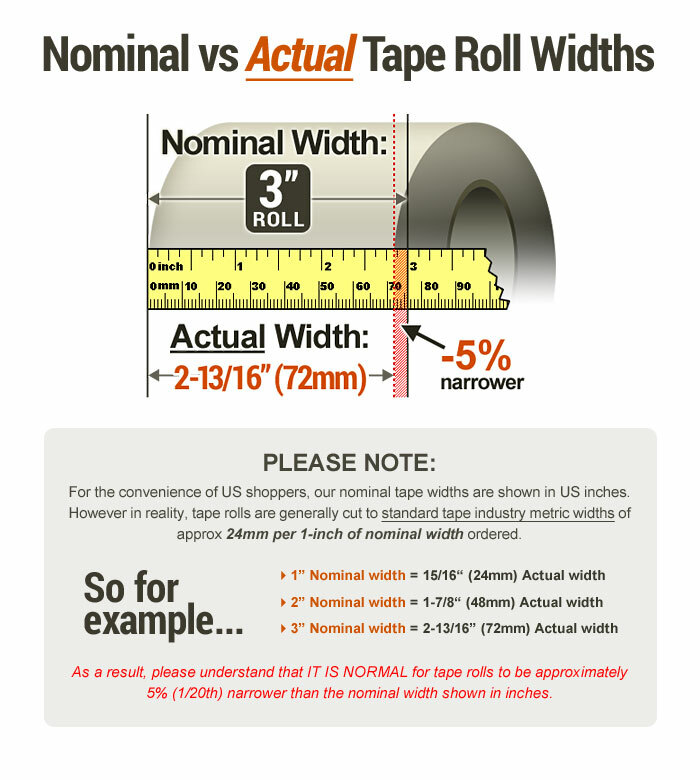 2 in. 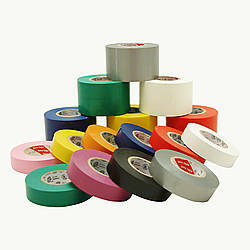 x 72 in. 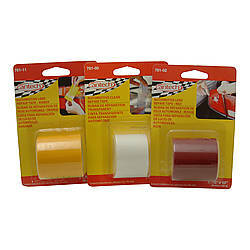 Duck Brand Tail Light Tape is the perfect quick-fix solution to broken tail lights and turn signals. 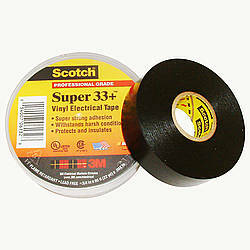 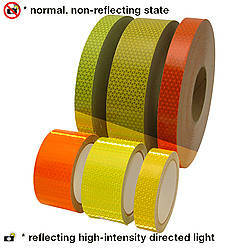 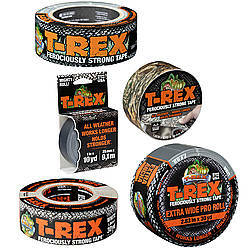 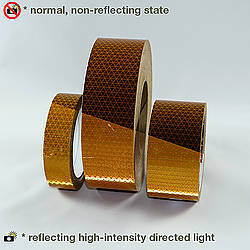 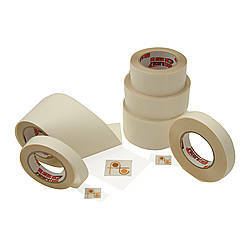 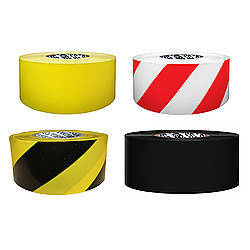 This tape is translucent which allows for discreet repairs to your vehicle which don’t impair or obstruct your lights. 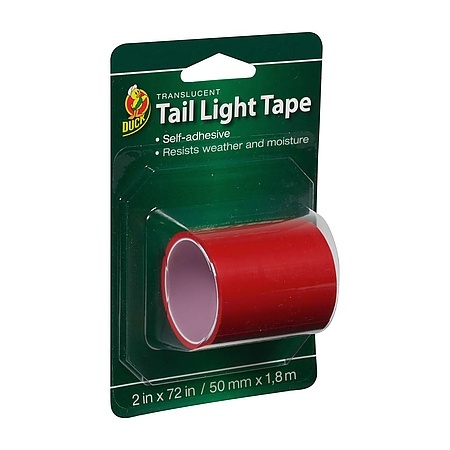 Duck Tail Light Tape is self-adhesive, and water resistant to be able to endure severe weather conditions and still maintain a durable, long-lasting hold. 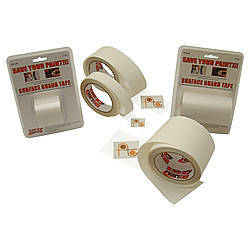 This easy-to-use tape is compact and can be stored anywhere. 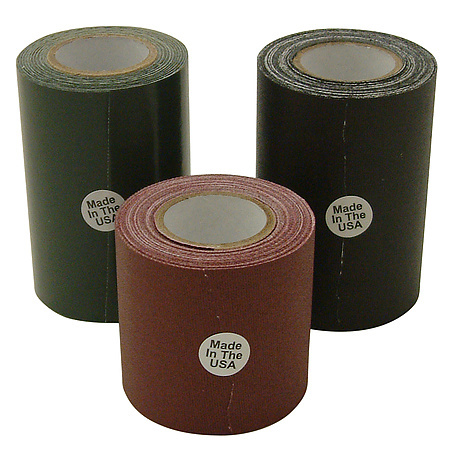 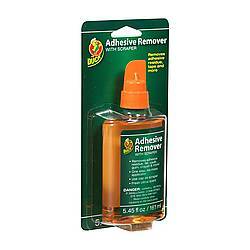 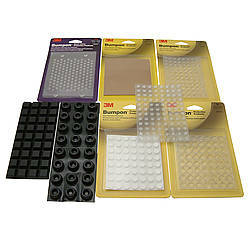 Thickness: 6 mils (carrier, adhesive) What is mil thickness?